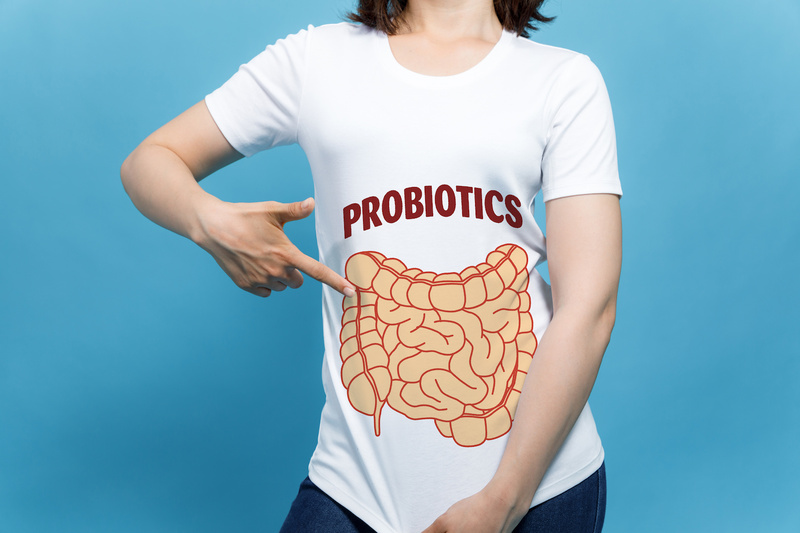 Probiotics are beneficial bacteria most of us associate with improved digestive health. These microbes are found in a variety of foods, and they’re available in supplement form. They work in your “gut,” or gastrointestinal tract, to help balance out the harmful microbes living there. But evidence now suggests that a certain type of probiotics, known as psychobiotics, may work to help improve your mood, too. 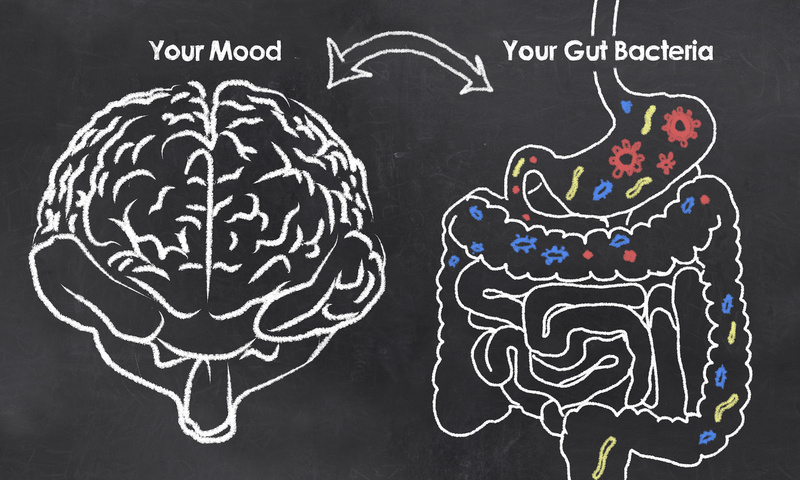 While the connection between the brain and gut affects all of us, it is even more important for anyone dealing with mood and mental health issues to understand how the digestive system affects the way we think and behave. They produce substances that directly affect your gut-brain axis. They have, for example, been shown to reduce the amount of cortisol, the hormone responsible for stress. Psychobiotics are incredibly powerful probiotics that may help with symptoms of anxiety or depression. But how do they work? What makes these particular probiotics so mighty? There are thousands of different types of beneficial bacteria. Researchers have now identified specific strains that may help decrease stress, improve mood, and relieve some of the symptoms associated with mental health issues. In one trial, researchers gave patients suffering from major mental health issues either a placebo or supplements containing three strains: Lactobacillus casei, Bifidobacterium bifidum, and Lactobacillus acidophilus. The patients participated in the study for two months. Another study tried to determine if psychobiotics could help reduce normal stress, depression, and anxiety in healthy people, as well as improve their coping strategies. A group of healthy volunteers with no chronic mental health issues participated for a month. They took probiotics containing strains of Lactobacillus helveticus and Bifidobacterium longum bacteria. Lactobacillus casei also shows promise as an alternative for people who suffer from stress on a regular basis. Researchers studied the effect of the strain on a group of medical students. They gave them kefir, a type of fermented milk, which contained L. casei. While the main focus when it comes to psychobiotics is on probiotic bacteria, there is also evidence that prebiotics could have beneficial mental effects as well. 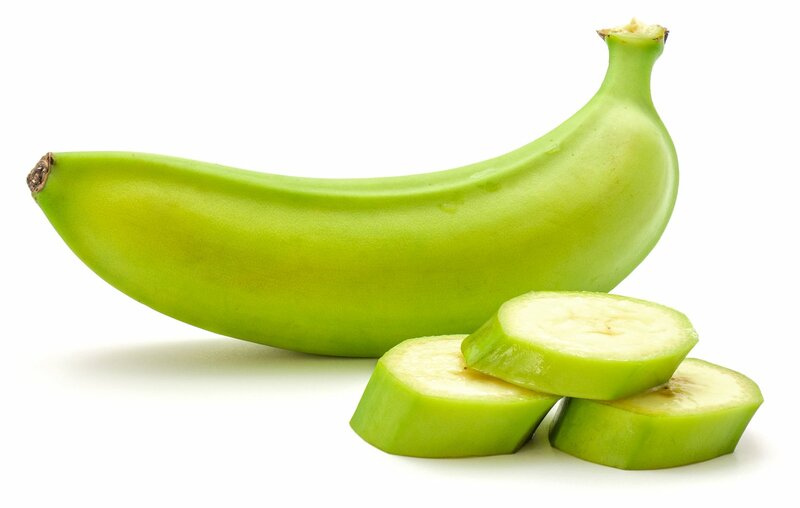 Prebiotics serve as a food source for probiotics. They are fibers that the body can’t digest, but probiotic bacteria can. You can find prebiotics in many different types of food and in supplement form. There is solid evidence that certain strains of beneficial bacteria are not only good for your gut, they are also good for your mood and other aspects of your mental health. You can get psychobiotics through food and through supplements you can get online, or at your local pharmacy. However, you should never change your diet or take any sort of supplement without talking to your doctor first.